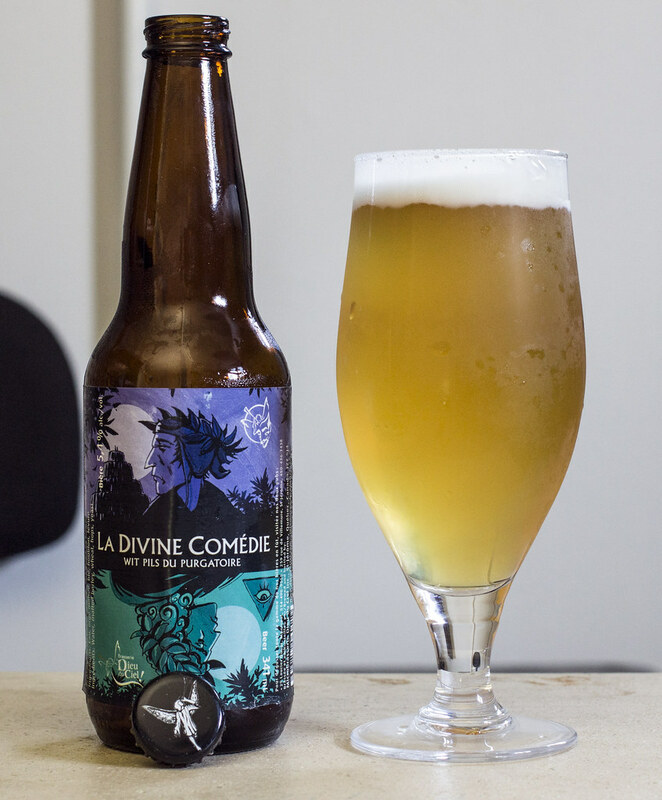 This is brand spanking new to Manitoba, so when I checked into La Divine Comédie on Untappd, it stated that it was a Trou du Diable beer collaborated with Dieu du Ciel. This was weird because there was no noticeable signs that it was a collaboration beer - or so I thought. On the side of the beer, in teeny tiny text it stated that it was a collab with Trou du Diable, and also on the top of the label, there's the Dieu du Ciel logo morphed with the Trou du Diable logo. Together, they brought out La Divine Comédie, a wheat pilsner brewed with mosaic hops. This batch was brewed at the Dieu du Ciel microbrasserie, while the 600ml bottles with prominent Trou du Diable labeling are brewed at Trou du Diable. 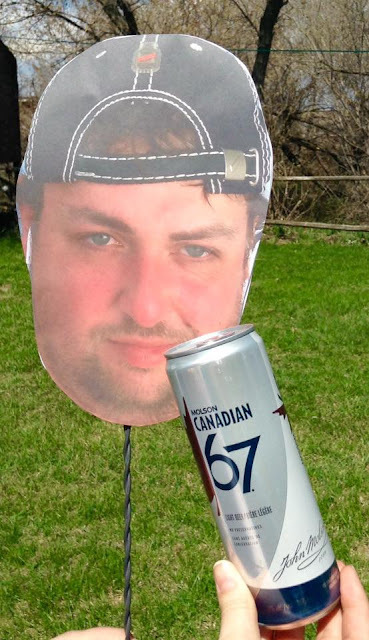 Appearance: This is a somewhat unfiltered-looking pilsner with a cloudy light golden straw body, excellent amount of carbonation - what is generally expected in a solid pilsner, two fingers thick of white snowy creamy foam. Aroma: Notes of bready malt, lots of straw, some vegetal notes, somewhat neutral grassy hops with just a hint of bitterness to it. Light amount of lemon citrus and for the most part - pretty herbal. Taste: The first thing that comes to mind is straw - lots of straw! There's a light bitter yet grassy hoppiness backing it up, followed by a hint of creaminess, a bit of unflavoured popcorn and a definite bready malty sweetness making an appearance. Overall Thoughts: Fairly decent pilsner, not the best effort by either Dieu du Ciel or Trou du Diable but it's a flavourful wheat pilsner with a good amount of grassy, bready and vegetal notes that give it more oomph than your standard Canadian pilsner. 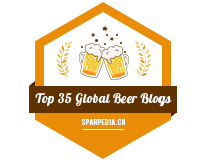 Incredibly easy to drink and the hints of Belgian-style wheat beers are welcoming.